Jimmy entertaining in Norway - Photograph © Simon Aldra. Jimmy looking very relaxed as he posed for this photograph which was taken at the 3rd Annual Broken Spoke Reunion Show at the Maxwell House Millennium Hotel in Nashville, Tennessee, on July 22nd, 2016. Photograph © Copyright Linn Goldsmith. The videos above show some rare footage of an appearance Jimmy made on the Wilburn Brothers TV show in 1967 and can be seen on YouTube. We have posted - "Woman, Woman" and "What Does It Take (To Keep A Woman" Like you Satisfied") which Jimmy released as a single that year and were also included on the album "Woman, Woman! What Does It Take? 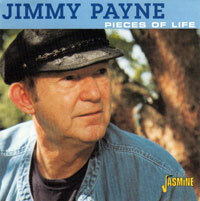 Jimmy Payne Sings His Own Hits Songs" on Epic Records in 1968. The quality is not brilliant, but we hope you enjoy seeing them from all those years ago. 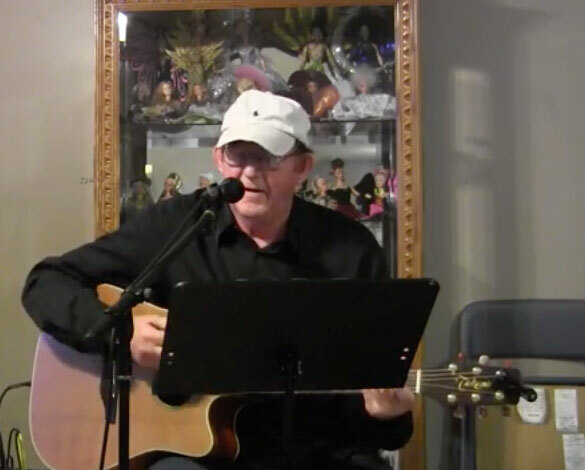 Jimmy can be seen on YouTube paying a tribute to songwriter Dallas Frazier with the song "The Baptism of Jesse Taylor". 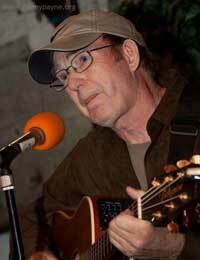 The introduction is by Keith Bilbrey who introduces the Neon Productions Radio Tribute to Dallas Frazier. You can see the full video on YouTube or the edited version by clicking on the image above. 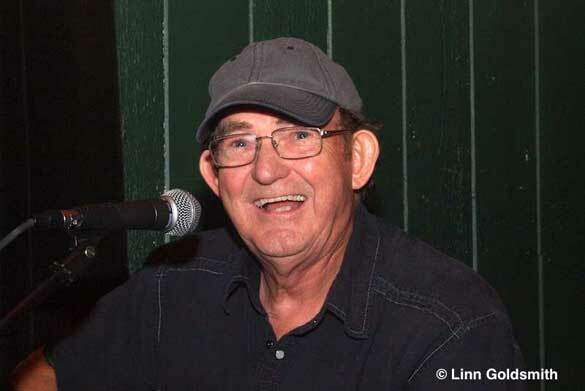 If you'd like to be kept up-to-date with Jimmy's personal appearances do drop a line to the webmaster and you'd be added to a special Jimmy Payne newsheet to receive this information before it appears on the website. Visit our Contact page and send us an email. Jimmy's CDs are still very much available. To buy When Mama Prayed or Pieces of Life call us toll free within the United States, or from Canada, on 1-800-Buy-My-CD. For overseas sales please visit our store page and for more information and track listings, why not visit the albums page for comprehensive details. 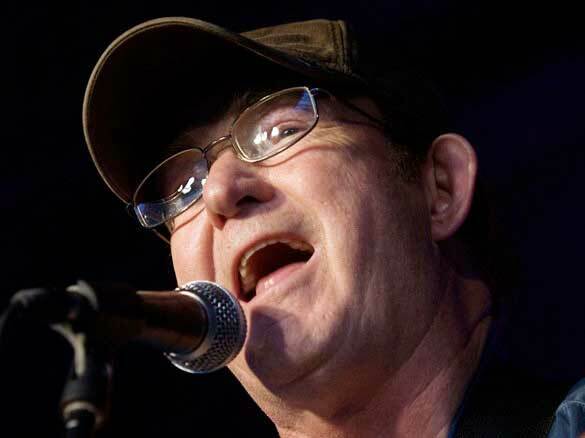 Jimmy has launched an on-line single titled "On The Wings of A Song" which is available for download through various internet sites such as CD Baby, iTunes, Amazon and others. You can hear a sample on our Music page or click here to listen to "On The Wings Of A Song" before you buy it. The co-writer on this single is Marnix Vervaet from Belgium. 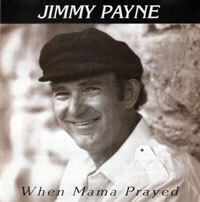 Jimmy enjoyed great success on gospel radio stations throughout the world with his song "The Eyes of Jesus." "The Eyes of Jesus" which was written by Jimmy and English composer, Roger Rounce, is available, for download from Amazon, CD Baby, iTunes, Rhapsody and Trade Bit. You can hear a small section of the song on the music page. 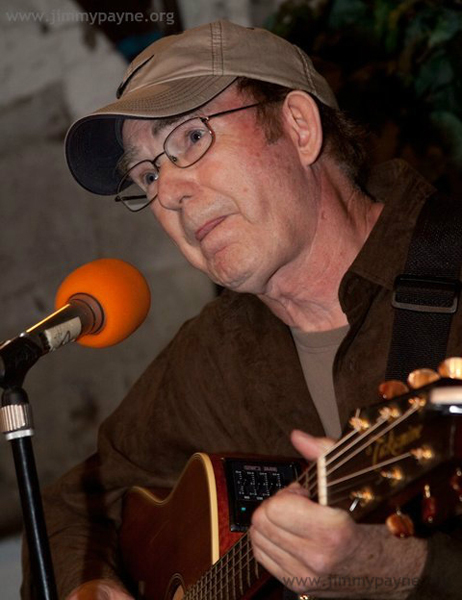 Jimmy at the Holiday Inn Vanderbilt in West End Lane, Nashville, Tennessee in 2010. Photograph © Keeli Kelly and used with thanks. It was good to hear Jimmy talking about his music, songwriting and career with dee-jay Paul Hazell on the internet radio station Uckfield FM in East Sussex, England way back in August 2015. Although the show runs for three hours you can scroll through to about 59'20" if you just want to hear Jimmy's section of the show. You'll find it on Mixcloud.com.